Home � 2011 Disney Marathon , Disney Endurance Series , Disney World News , Half Marathon , runDisney , Running at Disney World , Walt Disney World Marathon Weekend � 2012 Disney World Marathon Weekend Celebrates 19th Year! 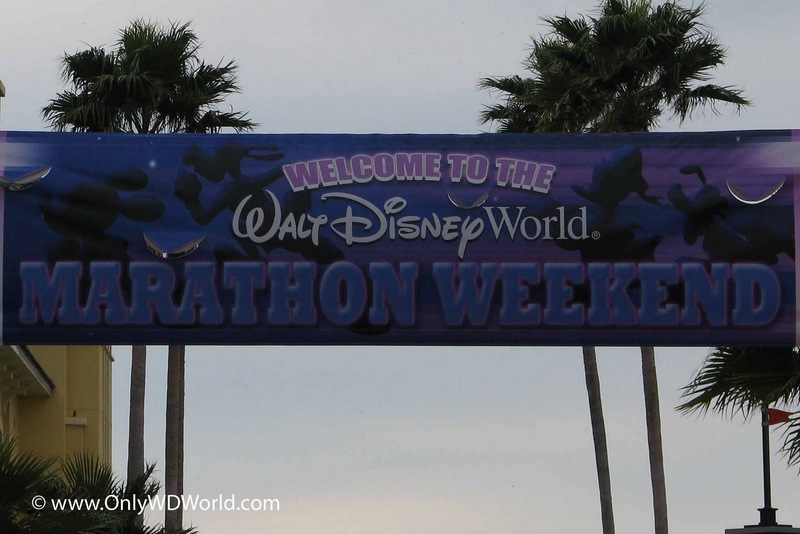 2012 Disney World Marathon Weekend Celebrates 19th Year! The 2012 Disney World Marathon Weekend is celebrating its 19th year with a record number of runners participating in a several events this weekend. There are expected to be over 56,000 runners participating in events ranging from the Family Fiesta 5K Featuring the Three Caballeros (8,000 runners), Disney World Half Marathon (26,500 runners), Disney World Marathon (16,500 runners). 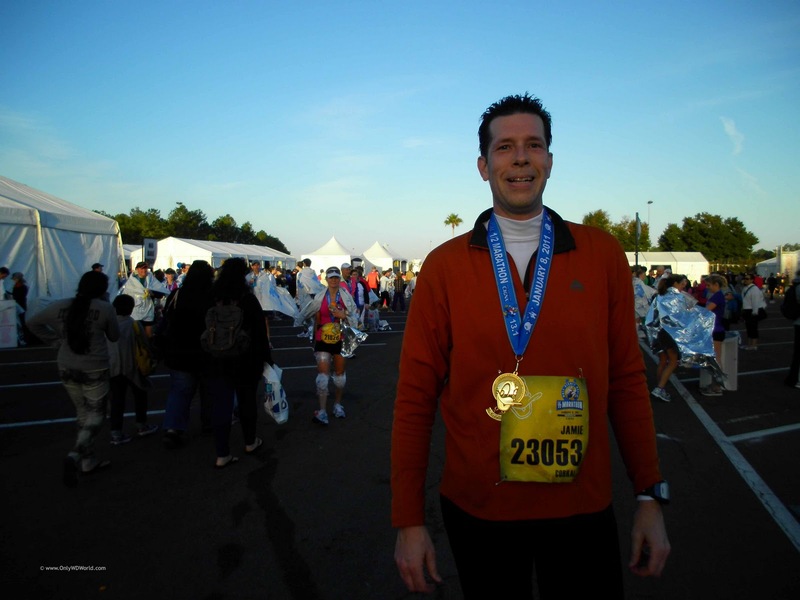 There is no other feeling like participating in one of Disney's Endurance Races. There is something really special about running through one or more of the theme parks either before it has opened or after it has closed. The Disney Cast Members and local volunteers do a great job of supporting the runners during the races to make it a really special and memorable event for all involved. There definitely is a special feeling of pride and accomplishment after completing the races and earning your medal. Whether it is the Donald Duck medal for finishing the Disney World Half Marathon, the Mickey Mouse Medal for finishing the Disney World Marathon, or the Goofy Medal for completing both races on consecutive days it is hard to describe the feeling. For over 99% of the people participating they have no interest in winning the race, it is all about finishing the race and hopefully beating your personal best time or sticking to your own goal. The people who are running around you are extremely supportive, encouraging each other to keep going and hang in there. It is a special feeling that is very rewarding to know you have reached the finish line. Best of Luck to all who are running in this year's races! 0 comments to "2012 Disney World Marathon Weekend Celebrates 19th Year!"